A story about environmental change, told by those who already face it. 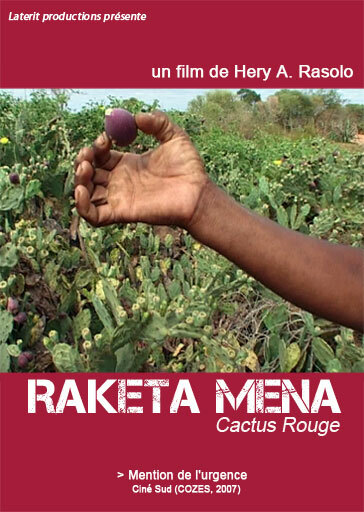 In the South of Madagascar, the “raketa mena”, a sort of cactus introduced in the early 1900’s, has wiped out all the native flora and dried all the fields used for food production. Furthermore, climatic conditions and industrial fishing deprive the local populations of the sea resources. The only food left is the red fruit of the “raketa mena”. People of Androy tell us how they survive without water and food, far from media and politician’s concern. our catalogue. Films and performances .